ScreenGuide is a great app for parents and teachers that allows them to monitor and control kids' screen time. Perfect for use at home and in the classroom. 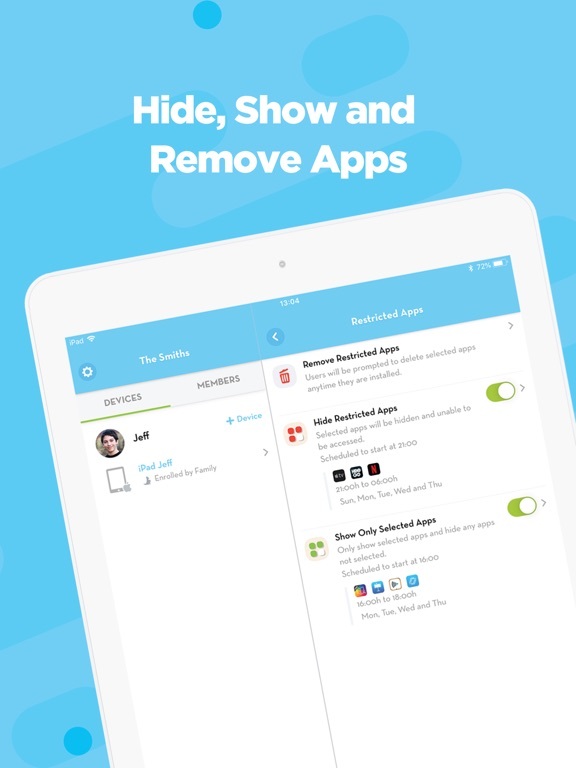 ScreenGuide is a parental control app that allows parents to monitor and control their child’s screen time remotely. 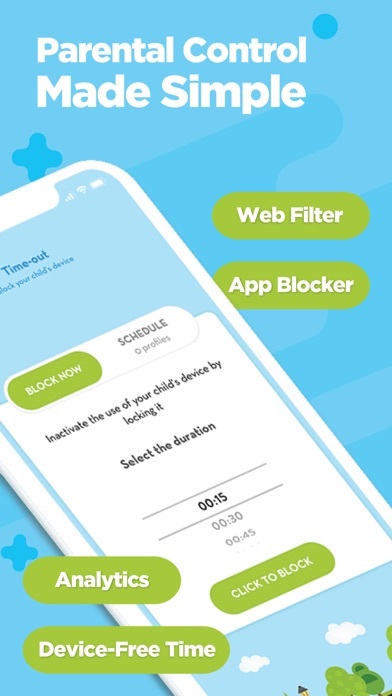 With the ability to customize restrictions such as screen time, bed time hours, time out, and block certain apps, this app is great for parents and teachers who are looking for ways to create a monitored learning environment for children. 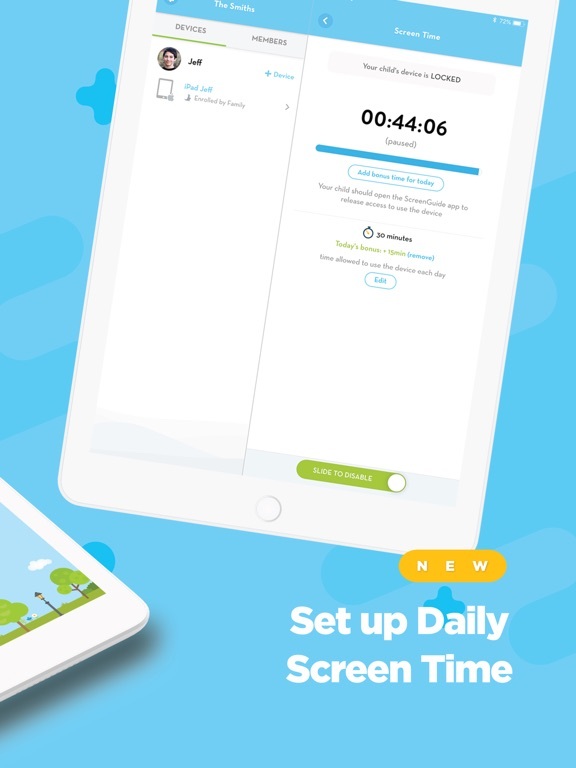 ScreenGuide is a high quality parental app that allows parents to monitor their children’s screen time. 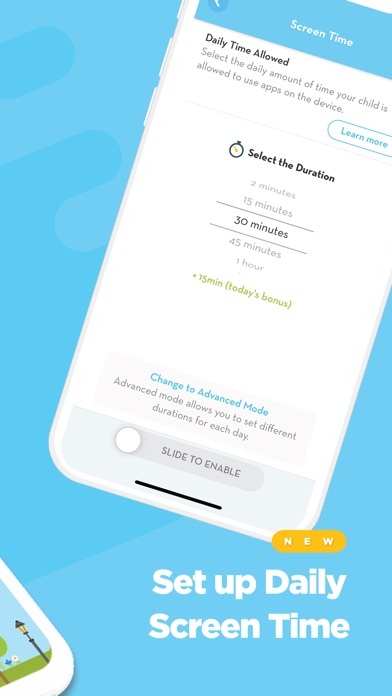 The concept is pretty straight forward and allows parents to set up the app on their device so they can set up specific restrictions for their child’s device. 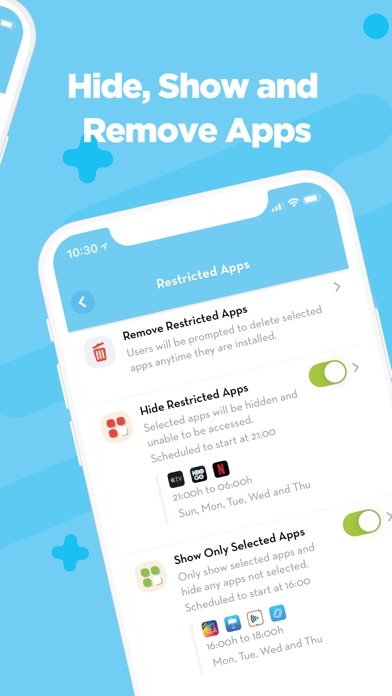 By using specific settings for bedtime, time out, and the ability to hide specific apps and features on the child’s device, this app is easy for parents to set up. 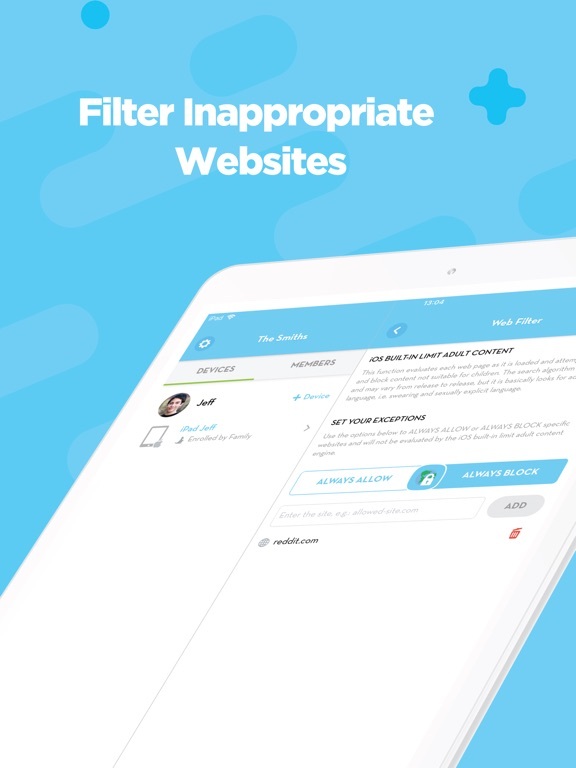 While this isn’t exactly an educational app since it is a parent’s app, it is one that allows parents to stay up to date with what their children are doing on their own devices. 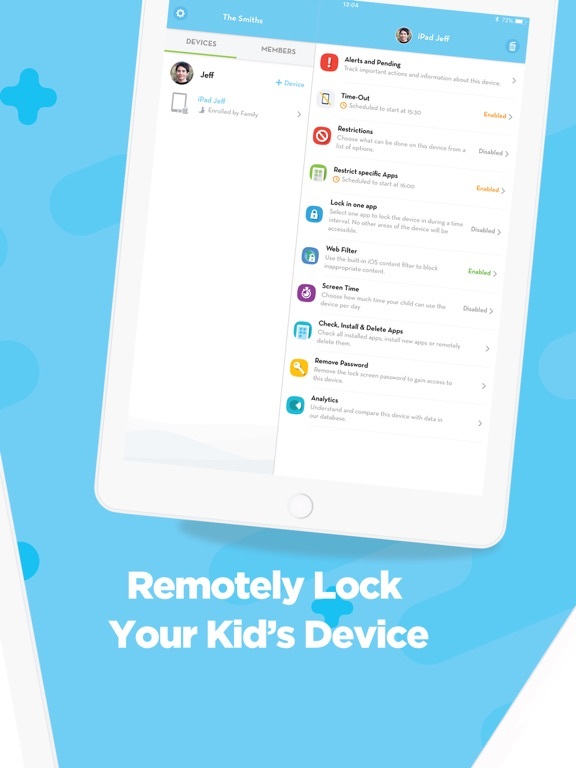 By being able to monitor their child’s activities and customize the applications they can use on their device, they are able to help keep their children safe and focused on the apps they want their children playing. This is also a great app for teachers to use in the classroom as it allows teachers to limit and monitor screen time for students. The best part about ScreenGuide is that parents and teachers can try it for free and check out all the great features before committing to the premium version that is just under three dollars. 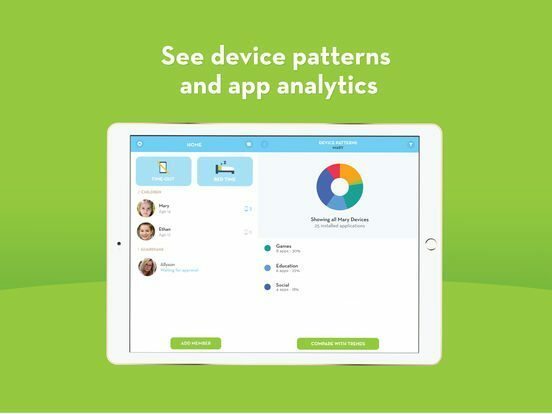 By signing up for a profile, parents and teachers can monitor multiple devices for children in one place which makes this app a great value. 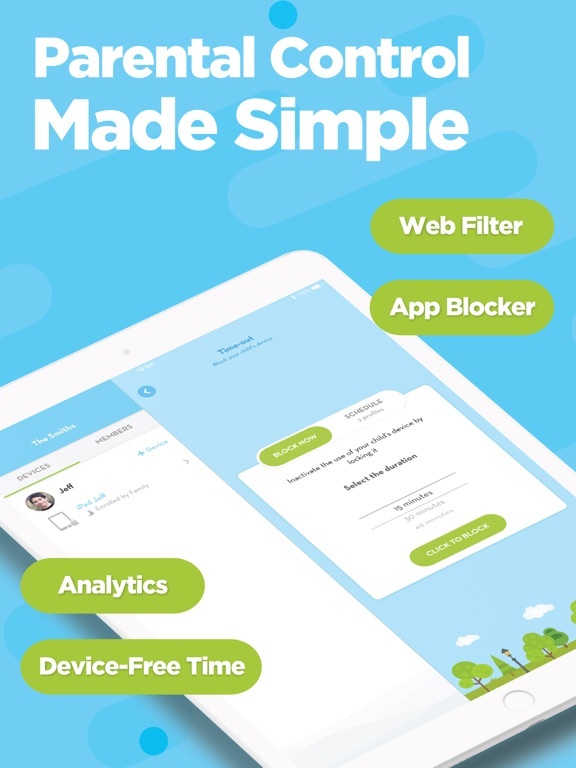 When you consider all that you can do with the ability to analyze the app usage, remove in-app purchases, set bedtime, and the time out feature, this app is one all parents will want. This isn’t the kind of app that is likely going to be used by children. 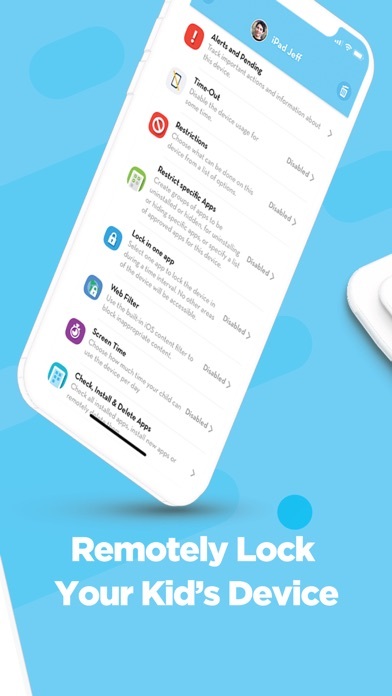 It is designed for parents to use and monitor on their child’s device so children aren’t likely going to be using the app and it’s features.